Husky 7620 Jarhead Tank Gauge is for use with oil, waste oil, diesel fuel, antifreeze, water and other fluids with a low flash point. 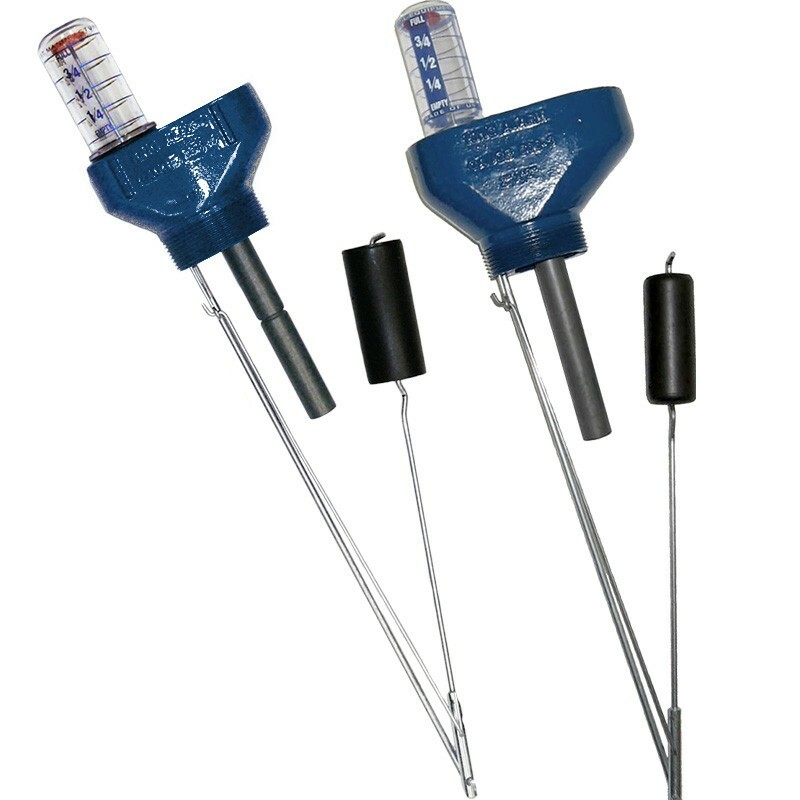 This gauge is with fractional indicators for 18″-60″ tank depth with 2″ tank fitting. Husky 7621 Jarhead Tank Gauge is for use with oil, waste oil, diesel fuel, antifreeze, water and other fluids with a low flash point. This gauge is with fractional indicators for 18″-60″ tank depth with 1 1/2″ tank fitting. Husky 7622 Jarhead Tank Gauge is for use with oil, waste oil, diesel fuel, antifreeze, water and other fluids with a low flash point. 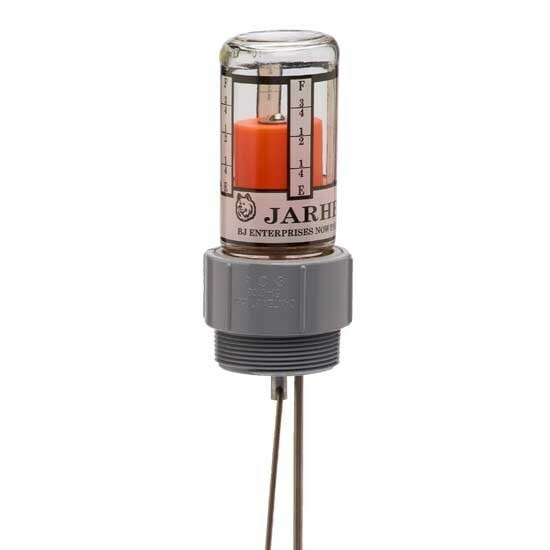 This gauge is with fractional indicators for 61″-72″ tank depth with 2″ tank fitting. Husky 7623 Jarhead Tank Gauge is for use with oil, waste oil, diesel fuel, antifreeze, water and other fluids with a low flash point. This gauge is with fractional indicators for 61″-72″ tank depth with 1 1/2″ tank fitting. 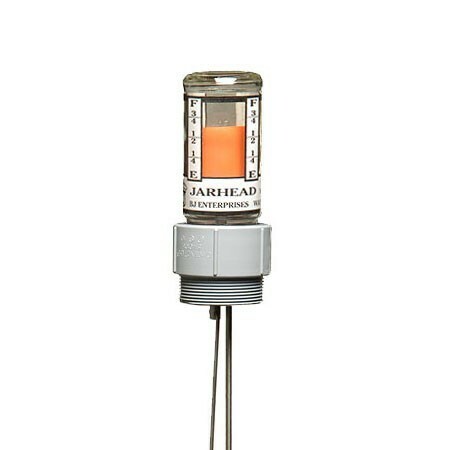 Husky 7625 Jarhead 275 Gallon Sightglass Tank Gauge with 2″ Tank Fitting is for use with oil, waste oil, diesel fuel, antifreeze, water and other fluids with a low flash point. Husky 7626 Jarhead 275 Gallon Sightglass Tank Gauge with 1 1/2″ Tank Fitting is for use with oil, waste oil, diesel fuel, antifreeze, water and other fluids with a low flash point. Beckett 1450236 Fill Alarm and Tank Gauge Combo is for 36″ Tank Depth. It features 2″ Bottom MPT and 2" Top FPT. Tangle-free “solid link” hinge withstands rough handling.